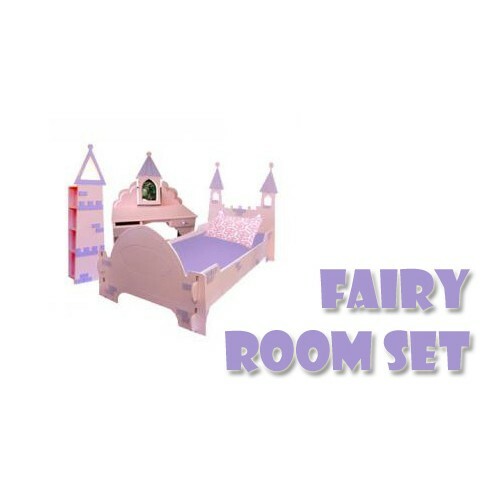 The perfect complement to the Fairy bed to complete the room! The Stool is sold seperatly (see our chairs under the 'work/play' tab). 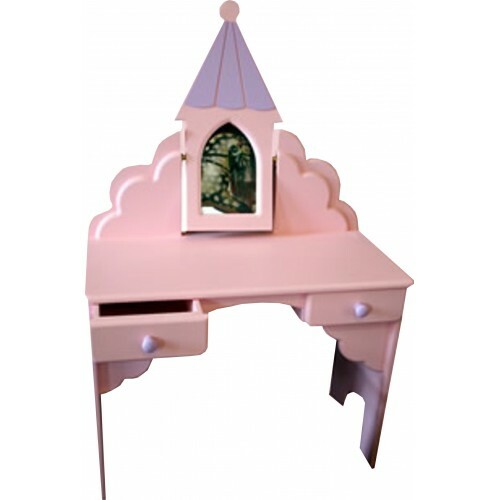 Castle Light Brighten up your little girl's roo..
Dressing Table Chair This Dressing Table chair ..
Dressing Table Stool This dressing table stool ..